Like new! 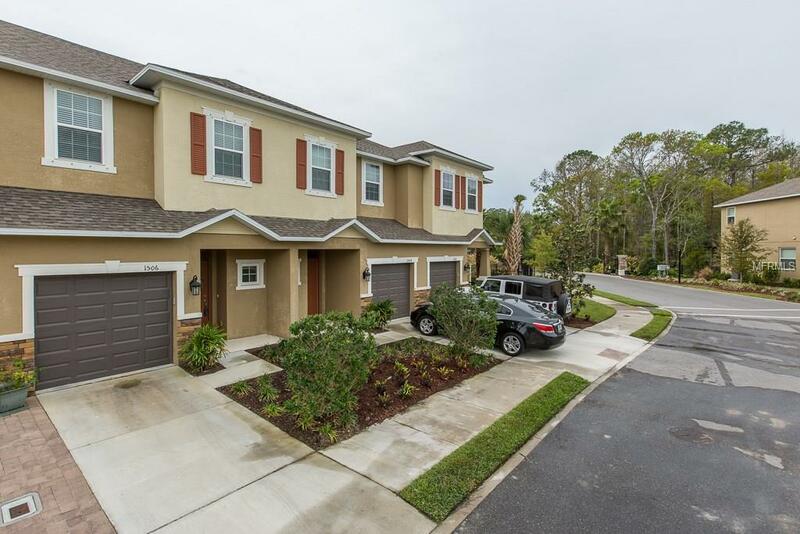 Enjoy this beautiful 3 bedroom, 2.5 bath, 1 car garage townhome in this gated community of Tuscany Woods. Built in 2016 in the newer phase, no need to stress about new construction when you can move right into this lovely residence and may be sold furnished, compliments of the owner's tasteful choices! Many great features including granite counters in kitchen and bathrooms, volume ceilings, powder room, screened lanai, ceramic tile, and so much more! Across street from Cypress Forest rec center (multi-purpose gym, picnic area, etc) free to Oldsmar residents. Very centrally located to Tampa, beaches, airports, restaurants, shopping and excellent schools! A special property at a great price!